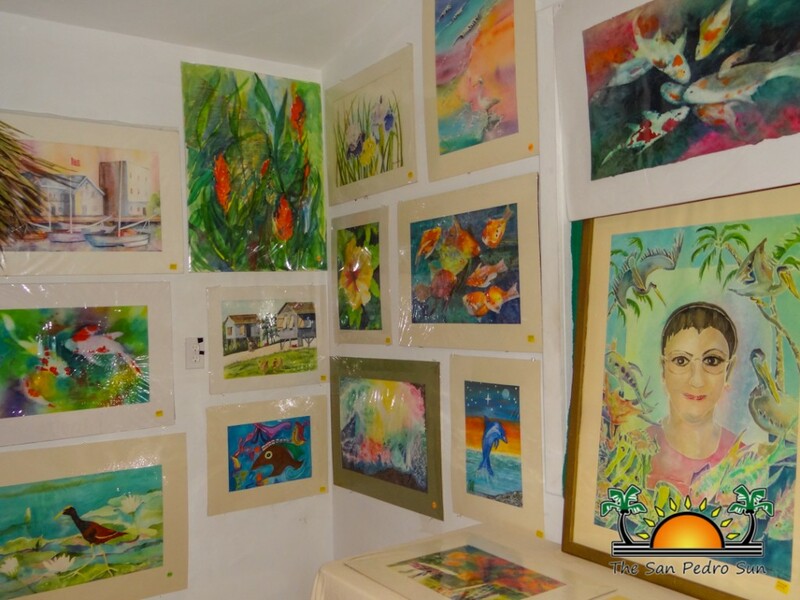 A benefit art show and sale is ongoing at the San Pedro House of Culture (SPHC), featuring watercolor works from six talented women. 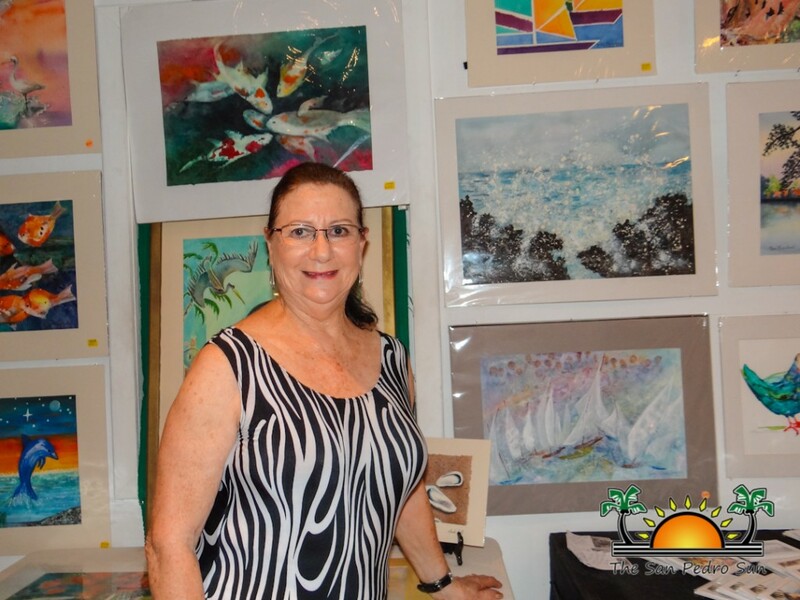 Organized in collaboration with the Island Watercolor Group, the event kicked off on Sunday, June 7th at 5PM. 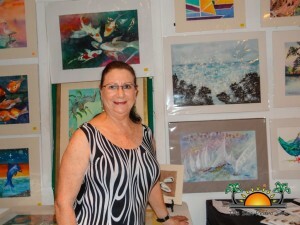 The colorful and unique pieces are all on sale, with proceeds benefiting a worthy cause: “Women in Need”. 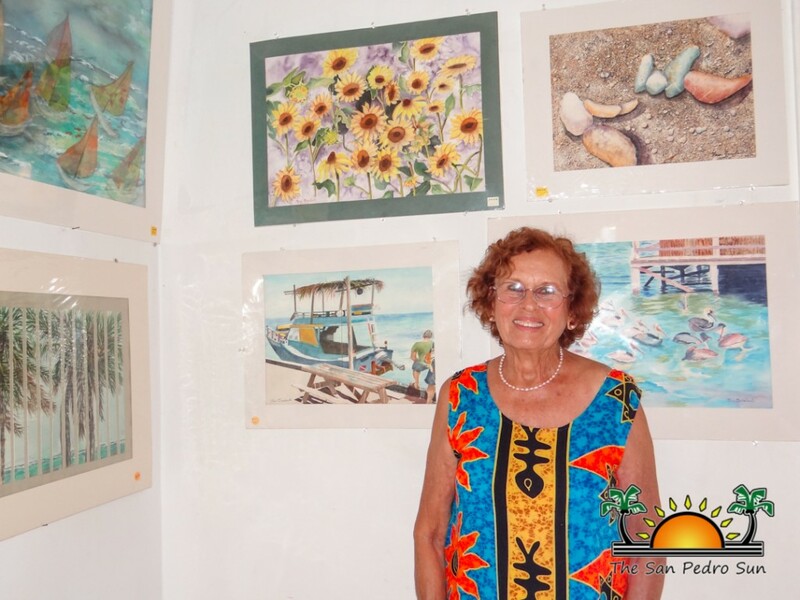 Featured artists of the exhibit are Linda Kirk, Rose Escalante, Judy Sheinbaum, Susan Lala, Donna Richmond and Carolyn Price. 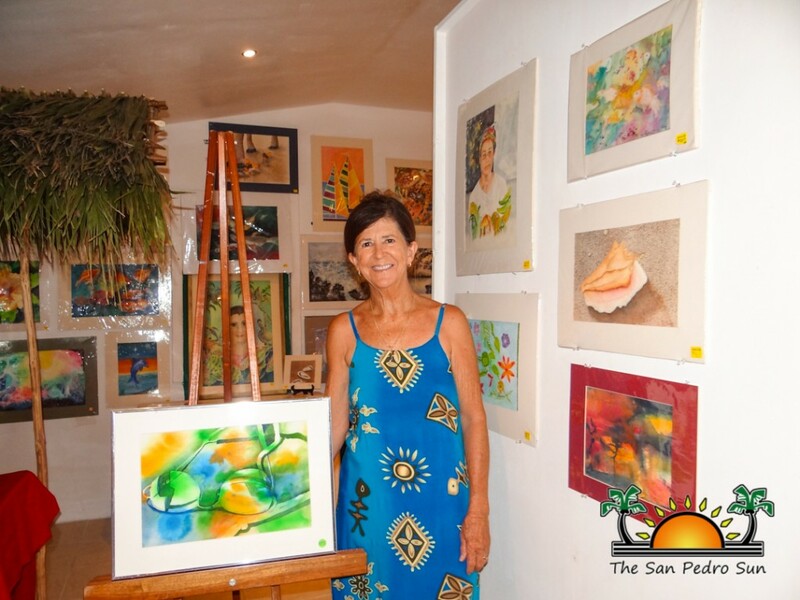 Monies raised from the sale of the painting will go towards assisting women in need from across Ambergris Caye. 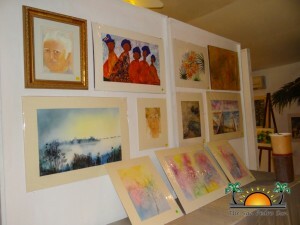 The exhibit will be open for a couple of weeks, and everyone is invited to stop by for viewing or to purchase a piece. 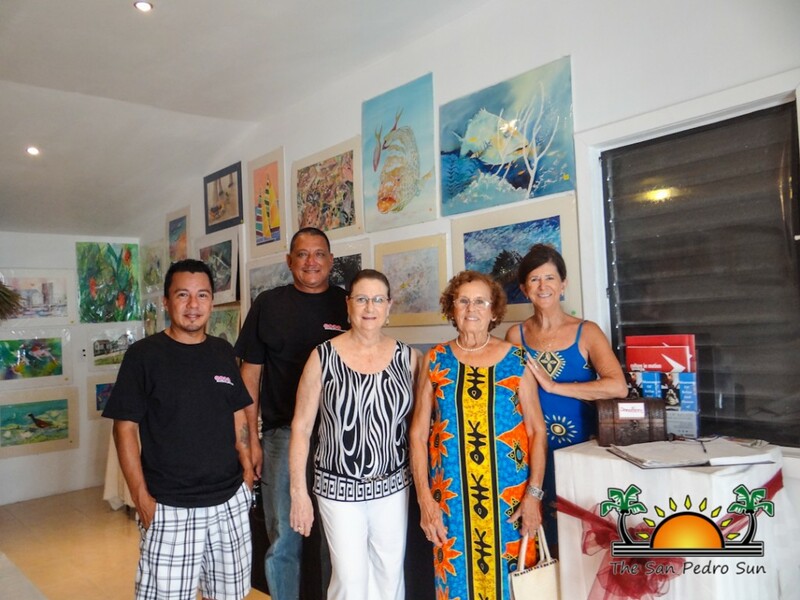 During the opening ceremonies SPHC Administrator, Guillermo “Mito” Paz, explained the importance of making art a part of the island community. Such charitable events not only advocate art, but also benefit the less fortunate. Paz thanked all the ladies for contributing their works towards this worthy cause and encourages other artists to do the same. Throughout the event refreshments and snacks were circulated. 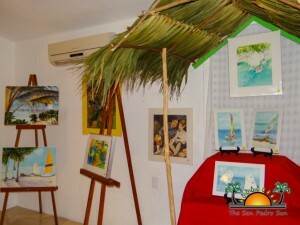 Those in attendance marveled over the uniqueness of the art in display. 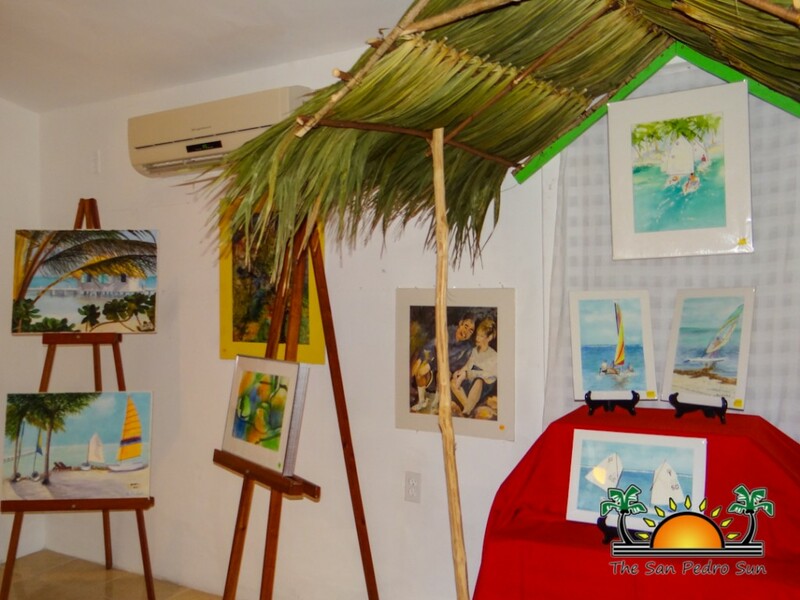 Guests also got the opportunity to mingle with the artists, learning a little bit more on their individual inspirations for their paintings. Without a doubt the event was a colorful success. Those interested in viewing or purchasing the paintings can visit the SPHC on Angel Coral Street from 8AM to 5PM, on Monday to Friday.